WAKEFIELD, Bronx -- An investigation is underway after a deadly house fire in the Bronx on Saturday night. Firefighters found heavy fire when they arrived at the one-family row house in Wakefield about 7:50 p.m. 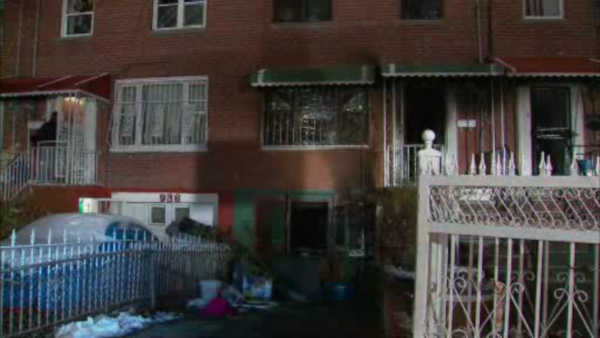 The FDNY believes the 76-year-old man who lived there died hours before the fire began. His body was found by the stove, and was possible he could have been cooking at the time he died. The home was left inhabitable. It was not immediately clear how many people live there.